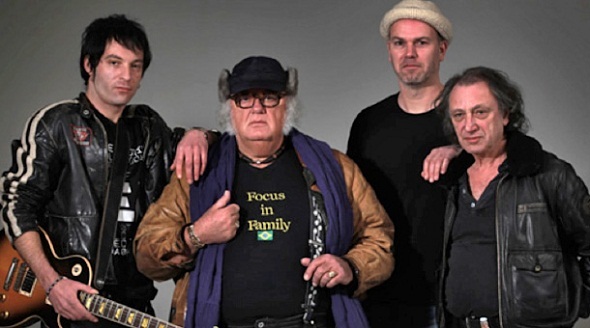 Focus have signed to 4 Worlds Media in the run-up to the release of new album Focus X – and Thijs van Leer is celebrating a new era for his band. 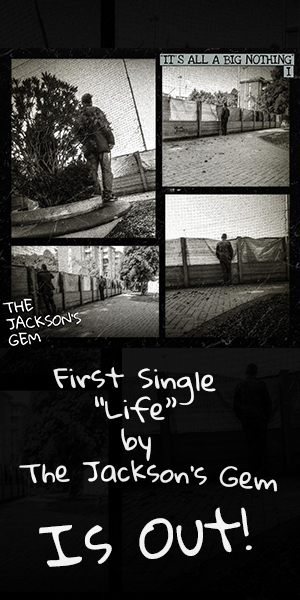 He vows fans will be “surprised at the strength and depth” of the new tracks, due out in November. Organist, flautist and vocalist van Leer is joined by long-standing drummer Pierre van der Linden and bassist Bobby Jacobs, plus guitarist Menno Gootjes, who joined in 2010 for a second stint. Focus X features cover artwork by Roger Dean, who’ll be on hand to show the original work off at Fletching, East Sussex, on November 16 during the band’s UK tour.